Earlier this year, a landmark case ruled that Japanese knotweed poses a real threat to properties and now new research suggests that the problem could be widespread. Data collected by Japanese knotweed removal firm, Environet UK, together with a survey conducted with YouGov, estimates that between 4% and 5% of UK houses are affected, directly or indirectly, by Japanese knotweed. With figures from Cobleys Solicitors, a firm that deals with diminution claims relating to knotweed, showing the average property affected by knotweed seeing a price drop of 10% due to the “stigma” attached to Japanese knotweed, Environet estimates the true cost to the UK property industry being in the region of £20bn, based on average house prices. 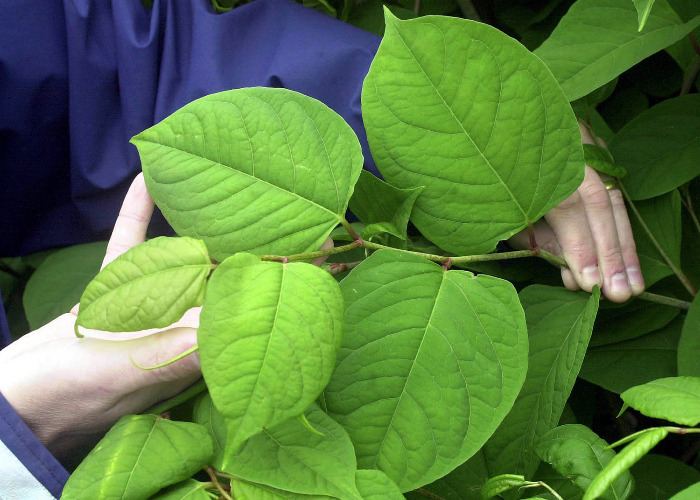 Japanese knotweed is an ornamental plant, first introduced into Britain in the 1850s, but which is now on the Environment Agent’s (EA’s) list of most invasive plants. A perennial, it is known to spread rapidly, with its bamboo-like cane roots shooting as much 7ft each season, and if left untreated can grow under the foundations of houses. While some say the damage caused by Japanese knotweed has been exaggerated, there’s little doubt that the presence of the plant is viewed negatively by both mortgage lenders and surveyors, which in turn is very off-putting to buyers.